As the U.S. auto repair industry booms at $67 billion annually, the industry is experiencing its most dramatic shift in decades — and only AAMCO is prepared for it. While consumers have warmed up to the technological enhancements in their cars, the auto repair industry is starting to panic. We live in an age when cars are more and more like computers — a point that Google proved when they sent a self-driving car across the country to provide better GPS navigation. While electric and hybrid vehicles were the punchlines for comedians a decade ago, they now are quickly becoming mainstream, with over 4 million on the road. As with anything, eventually, these cars need to be fixed. Independent auto shops — of which there are more than 160,000 in the United States — have always relied on minor repairs, such as oil changes and new tires, to get customers in the front door. To many a car owner’s surprise, one minor repair often leads to a series of others, giving auto shops a chance to make more money and establish a rapport with customers that can serve them for years. Electric vehicles threaten to upend this income stream. The shift to electric and hybrid vehicles is happening faster than the experts predicted. 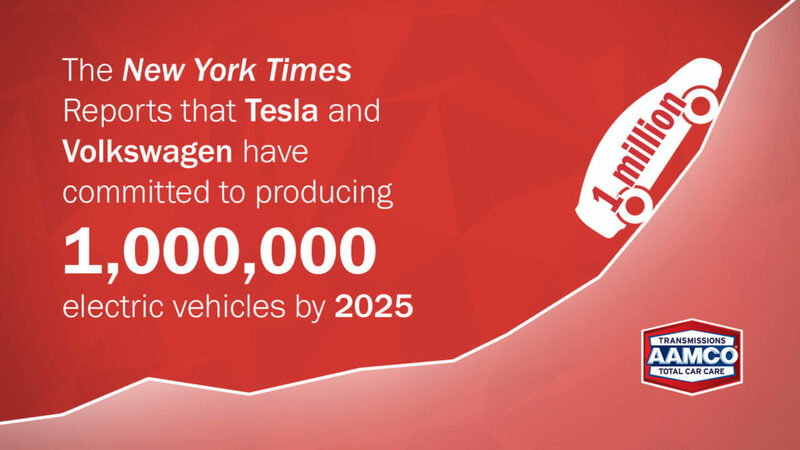 According to an article published by The New York Times titled “When Will Electric Cars Go Mainstream? It May Be Sooner Than You Think,” the barriers that previously excluded the majority of Americans from buying electric and hybrid vehicles — limited battery life and the expensive price tag — are no longer there. The car industry, spurred by global governmental regulations, incentivizes electric and hybrid vehicles, and advancements in technology have reduced the costs for consumers significantly. 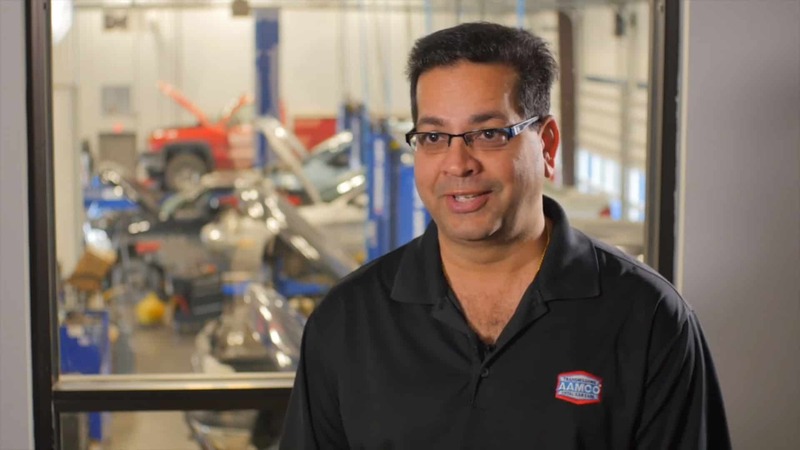 Why is AAMCO the one brand getting it right? 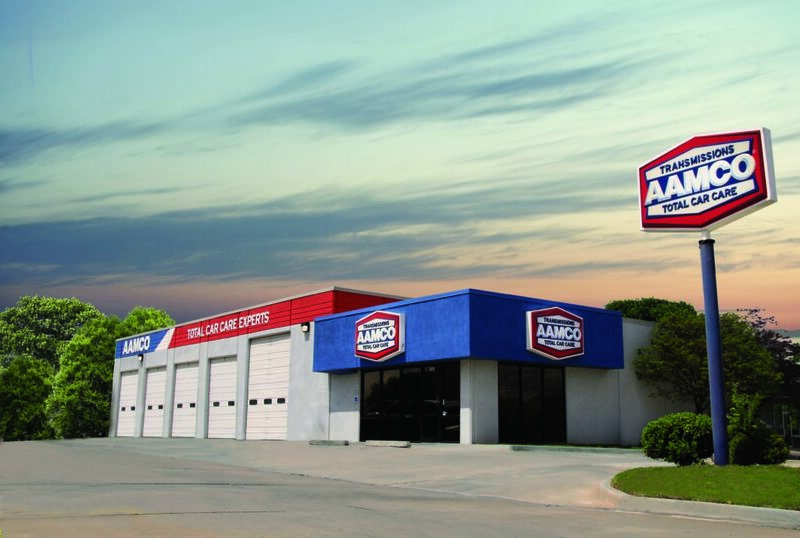 Unlike the majority of auto repair shops, AAMCO franchise owners have never relied on minor repairs. 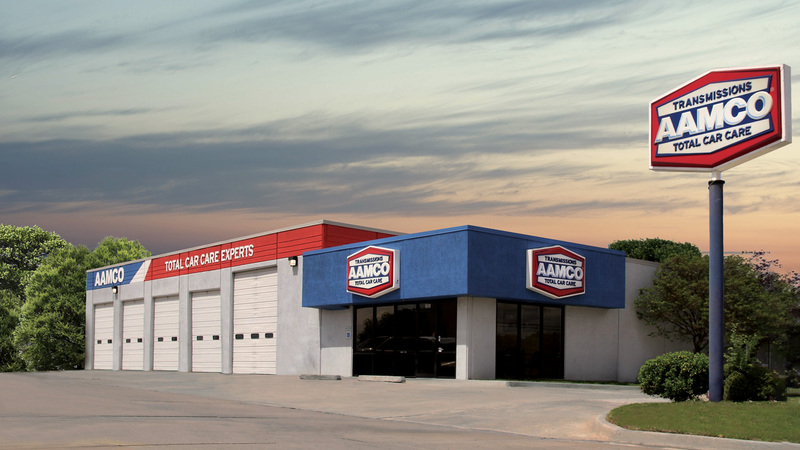 For over 50 years, AAMCO has been the worldwide leader in transmission repair, one of the most complicated and most expensive parts. Today, it costs between $2,800 to $3,800 for a rebuilt transmission and up to $8,000 for a transmission replacement, and AAMCO franchise owners enjoy the luxury of high tickets and the ability to thrive on a much lower car count than traditional auto repair shops. 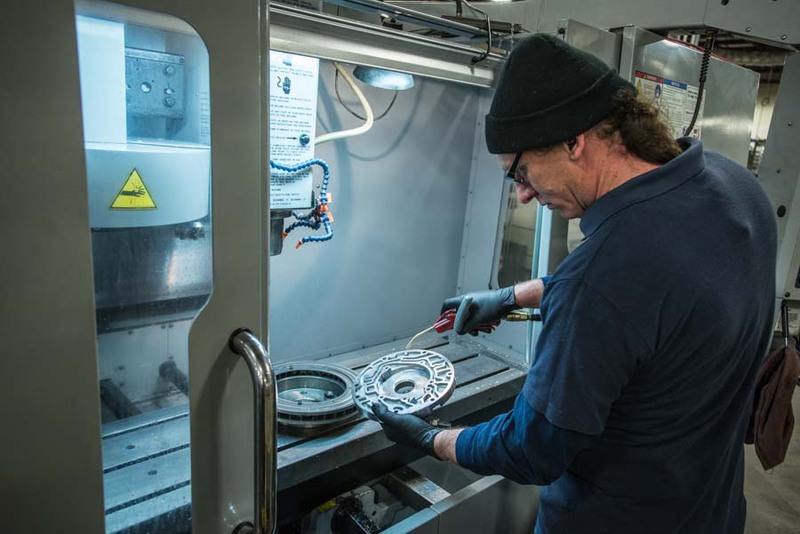 While AAMCO will continue to dominate the transmission segment, we are doing the exact opposite of what our competition is doing: taking action to become the dominant brand for complex car repair. 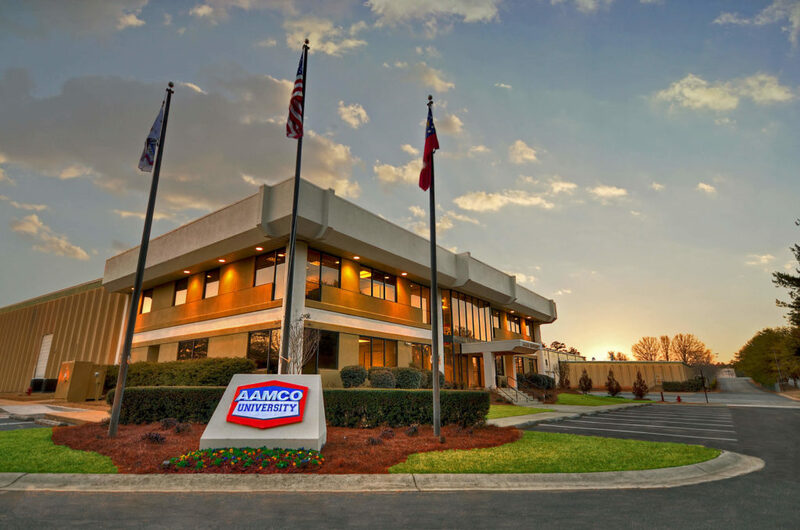 Our franchisees are sending their technicians to AAMCO University, our state-of-the-art training facility in Newnan, Georgia, for hands-on training in electric and hybrid vehicles.